We have carefully formulated our wildflower mixtures to meet a number of different habitats and soil types. The habitats our wildflowers are suited for can range from a sandy soil to a hedgerow habitat. 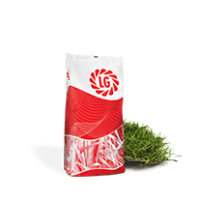 Low maintenance grass species are included in the mixture to act as a nurse crop in the early years of establishment and growth. The grasses help suppress weed invasion, whilst allowing the wildflowers to flourish. 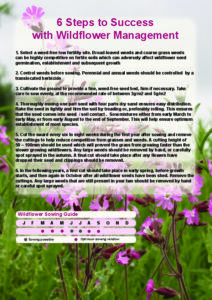 Read our 6 steps to success guide to give your wildflower mix the best start. Download the PDF below.